Spring is almost here! Until then, here’s what to wear on those cold, rainy days. Yeah, this weather makes us want to bundle up, but we don’t have to through in the towel on looking cute. Here are some outfit ideas for getting dressed when it’s really, really cold outside. 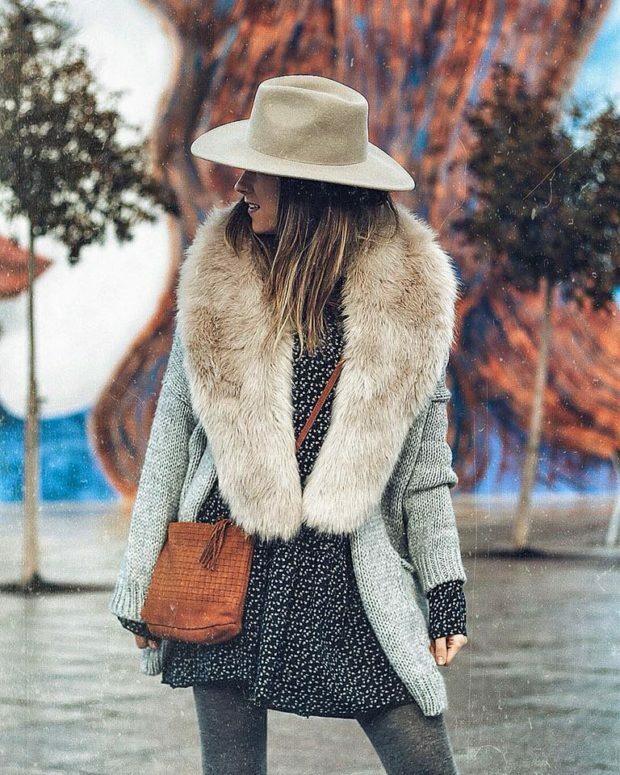 It’s always hard to stay fashionable in extreme weather, especially when most of the country has been experiencing colder-than-average temperatures because of the so-called “polar vortex.” Here are the best outfits for inspiration.